I have never been a big fan of romaine lettuce, until now! This time of year, pretty much everything ends up on the grill, perhaps in an effort to keep the kitchen cool. 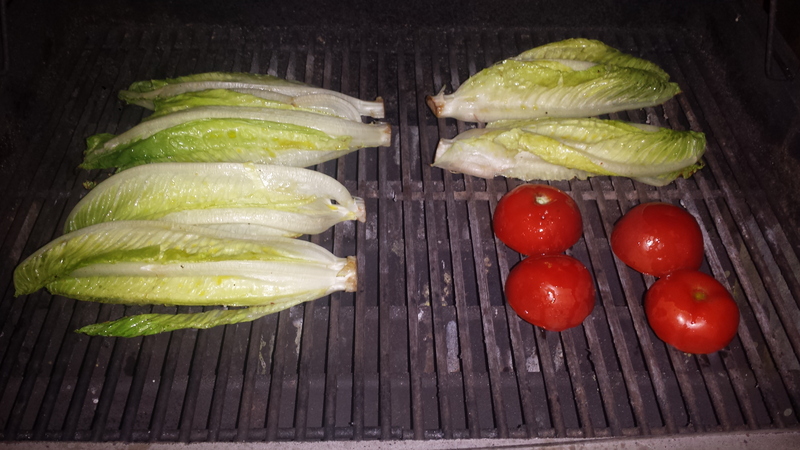 It sounds odd to grill lettuce and I was skeptical the first time but this is now my favorite way to serve romaine. 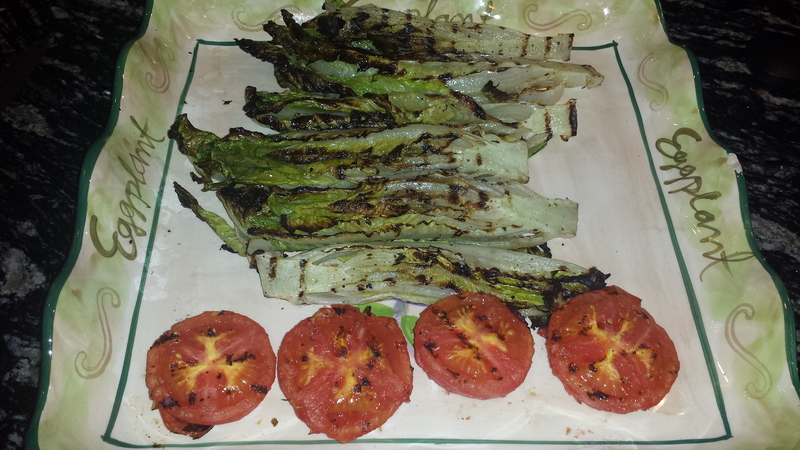 Charring fruits and vegetables, even lettuce, enhances their natural flavors and transforms them into a delicacy. Just split fresh romaine head down the middle, leaving the core intact, brush with olive oil and place face down on a hot grill. 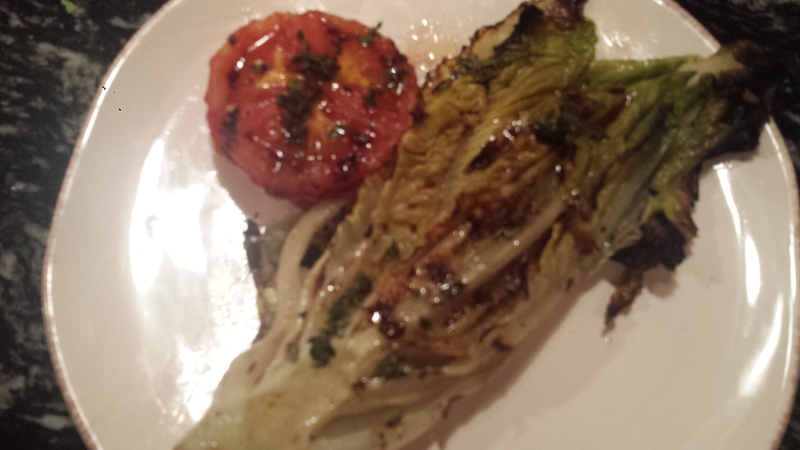 Top grilled romaine with a balsamic vinaigrette and sprinkle with gorgonzola or parmesan, or just serve on its own. This is not the prettiest of salads but you won’t believe how delicious it is. 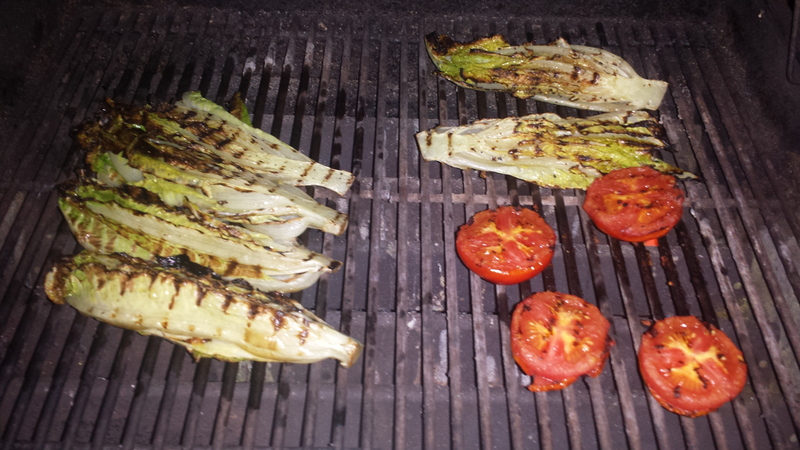 I also threw some tomatoes on the grill and topped them with gorgonzola and fresh basil. 1 – Protein. Believe it or not, romaine lettuce is 17% protein with 7.7 grams per head. It is also contains all 9 essential amino acids, 9% RDA of some and up to 26% RDA of others. 2 – Calcium. One head of romaine has 206 milligrams (mg) of calcium (about 21% RDA). Blend it with calcium rich fruits like papaya and oranges and you’ll get more calcium than a glass of milk! 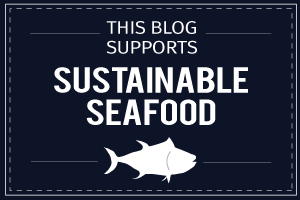 3 – Omega-3s. One head of romaine lettuce contains 44% RDA of Omega-3 essential fats. Forget the tainted fish oils, reach for some leafy greens instead! 4 – More Vitamin A Than An Carrot. One head of romaine contains 182% RDA of vitamin A (as beta-carotene) while a large carrot contains only 40%. 5 – Iron. One head of romaine contains 6mg of iron, which ads a significant source of iron to the diets of vegetarians and vegans. 6 – Romaine Lettuce is Rich in B-vitamins: Thiamine (B1) – 38% RDA, Riboflavin (B2) – 32% RDA, Niacin (B3) – 12% RDA, Pantothenic Acid (B5) – 18%, Pyridoxine (B6) – 36 %, Folate (B9) – 213%! 7 – Water. One head of romaine provides 16% of your daily water needs with about 20 ounces of water per head! 8 – Rich Source of vitamin K. As with most leafy greens, romaine is super rich vitamin K with 535% RDA in one head. 9 – Low Levels of Oxalic Acid. If you have problems with calcium oxalate kidney stones, romaine lettuce might be a good choice for leafy greens since it is very low in this anti-nutrient. 10 – Mineral-Rich. Don’t let the lighter color of romaine lettuce fool you. This not-so-dark leafy green is rich in minerals. One head contains copper (33% RDA), magnesium (22% RDA), manganese (42% RDA), phosphorus (27% RDA), potassium (33%), selenium (5% RDA) and zinc (13% RDA). 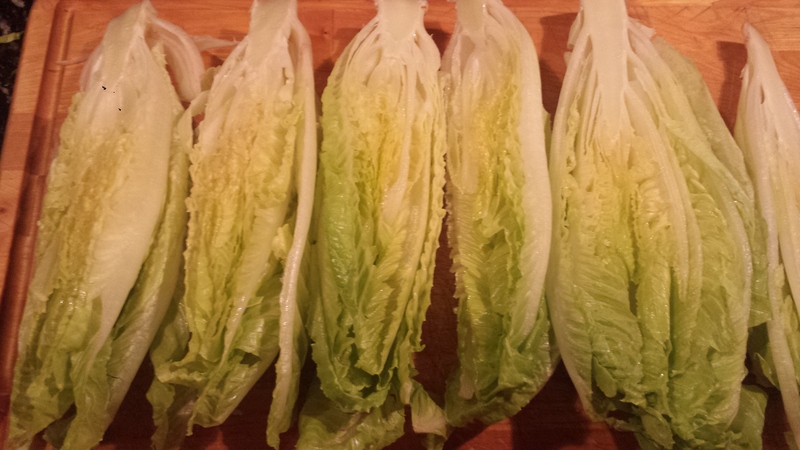 Remove any old looking, leafy outer leaves of each head of romaine. Slice each head down the center lengthwise keeping the core intact. Rinse thoroughly with cold water and drain. Slice tomatoes in half, if using. 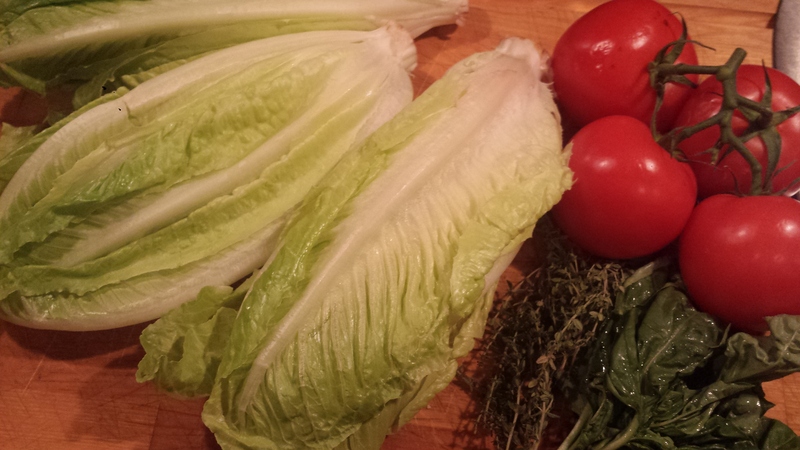 Brush both sides of romaine (and tomatoes) with 2 Tablespoons olive oil and sprinkle with salt and black pepper. Preheat the grill and make the dressing while waiting for the grill to get very hot. 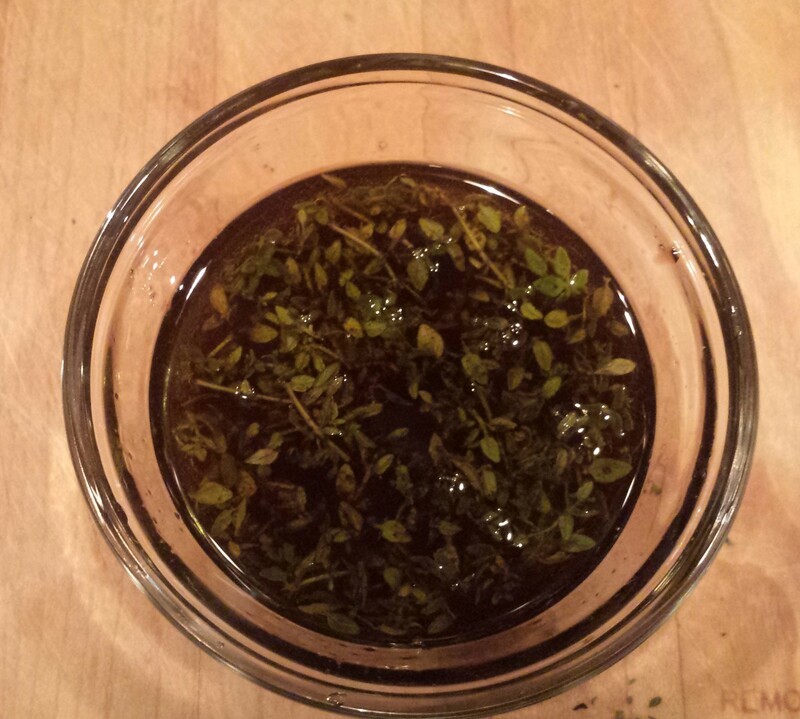 Combine remaining olive oil, vinegar and thyme in a small bowl and set aside. Rotate to char the final side (tomatoes only need to be turned once and then removed to a serving platter) Remove romaine from heat and place on a serving platter. Sprinkle with parmesan or gorgonzola, if desired. Top tomato with fresh basil. 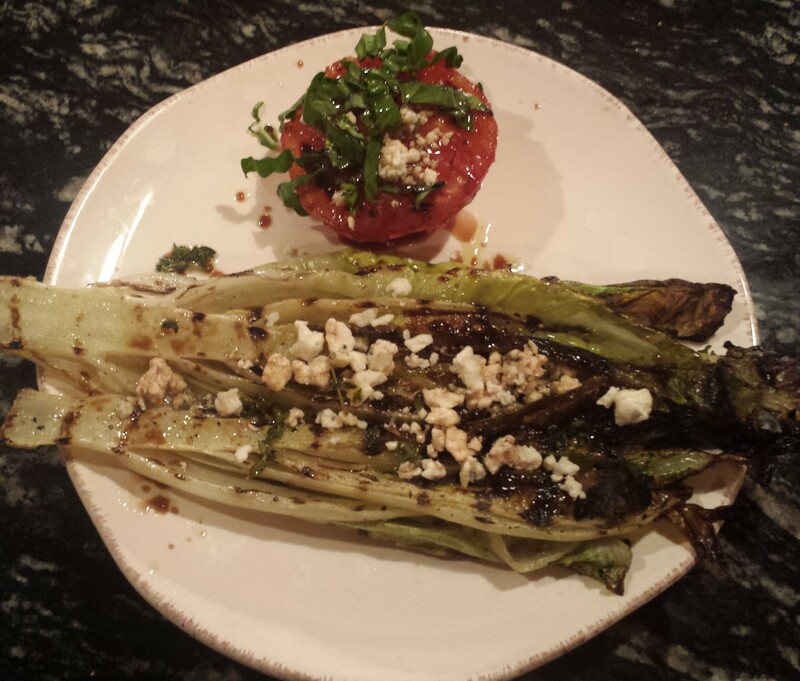 This entry was posted in All Recipes, Salads, vegetarian, Wheatless Wednesday and tagged gluten free, gorgonzola, Grilled Romaine, Grilled Romaine and Tomato with Gorgonzola, grilled romaine salad, grilled tomatoes, romaine lettuce, vegetarian, Wheat Free, Wheatless Wednesday. Bookmark the permalink.